The Village Health Clubs & Spas opened their first location in the East Valley in April 2015, bringing their unique blend of state-of-the-art fitness facility and family-friendly vibe to Chandler. Named the Ocotillo Village Health Club & Spa, this standalone 82,000 sq.-ft. health club & spa occupies a prime lakeside location at the southwest corner of Alma School and Ocotillo roads. Here, members are able to enjoy signature amenities including 2 pools and a children’s splash pad, 7 tennis courts, a full-service spa, salon and med spa, café and outdoor patio, kid’s club and nursery, kid’s gym, men’s, women’s and family locker rooms, an indoor basketball court and running track, 2 racquetball and 2 squash courts, cardio, weight & functional training rooms, hot yoga studio and traditional yoga studio, and Pilates, indoor cycling and group fitness studios with a MoveStrong Club FTS! 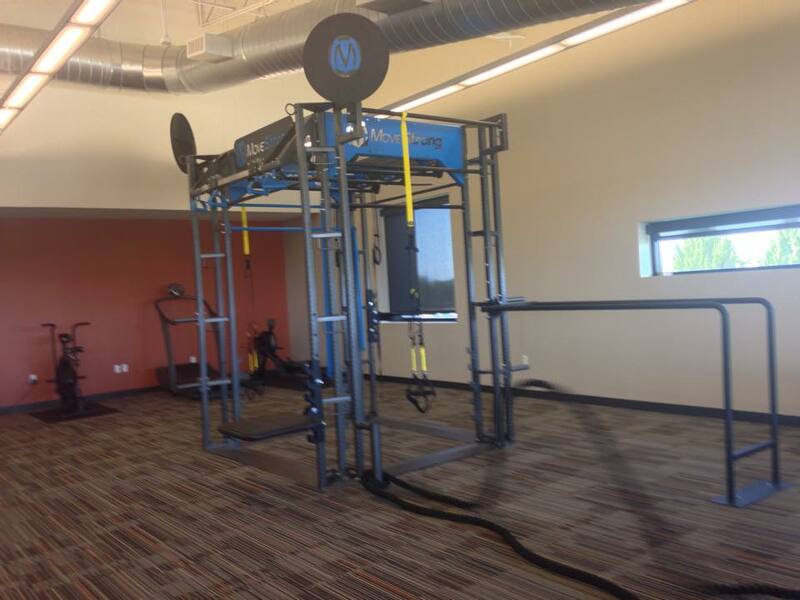 Welcome to the MoveStrong family Ocotillo Village Health Club & Spa!